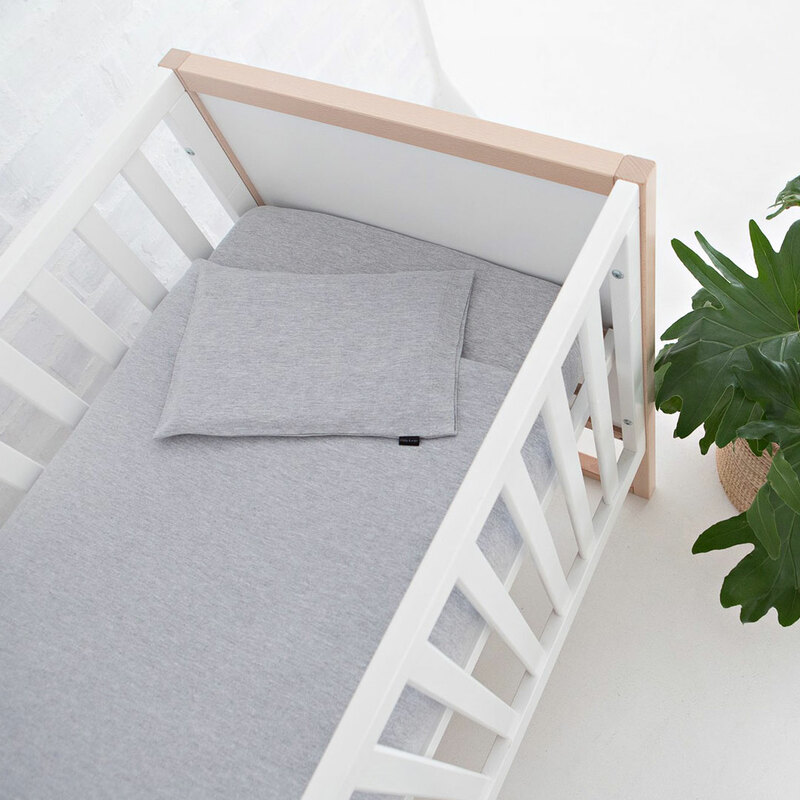 The indulgently soft Little Dude Scatter by Lola & Peach is the coolest scatter you can get for your new baby boy! 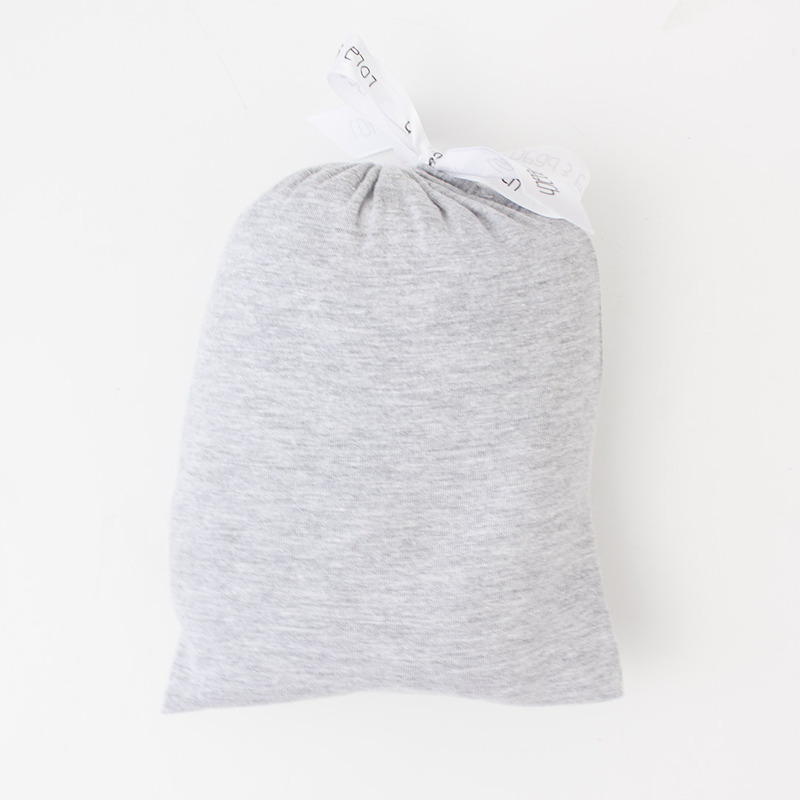 This adorable scatter is handmade in South Africa from 100% cotton jersey t-shirt fabric. 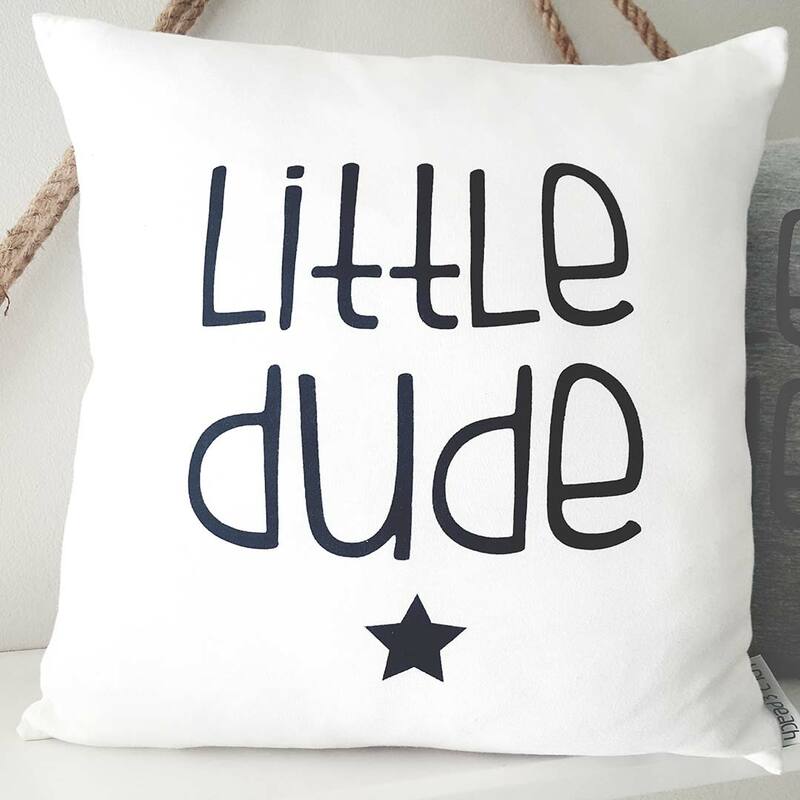 It features a “Little Dude” print in navy and a little navy star on the white pillowcase. Its super soft and stretchy jersey knit fabric is wonderfully comfortable for baby. The scatter inner is included.